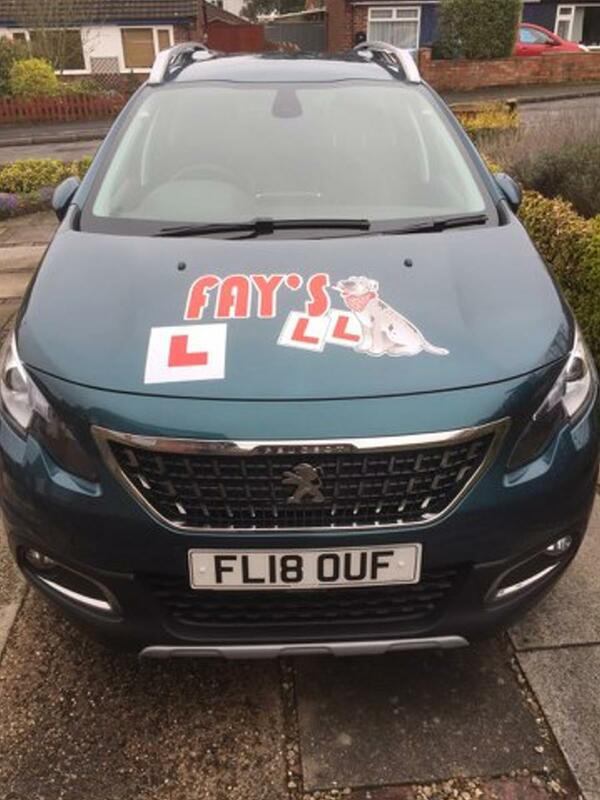 Great Britain when you’re learning to drive or ride. How do I apply by post? 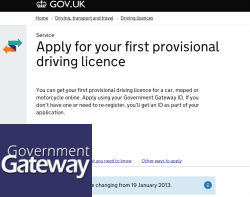 You can apply for you Provisional Licence by post. 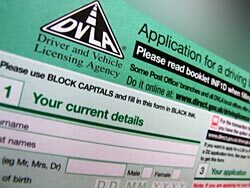 The D1 application form is available from the DVLA form ordering service, or at any main Post Office® branch. 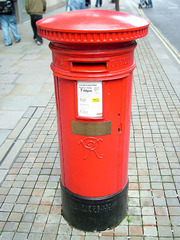 You will also need to enclose original documentation confirming your identity, a passport style colour photograph and the fee of £50.00. We can start to plan around your needs.